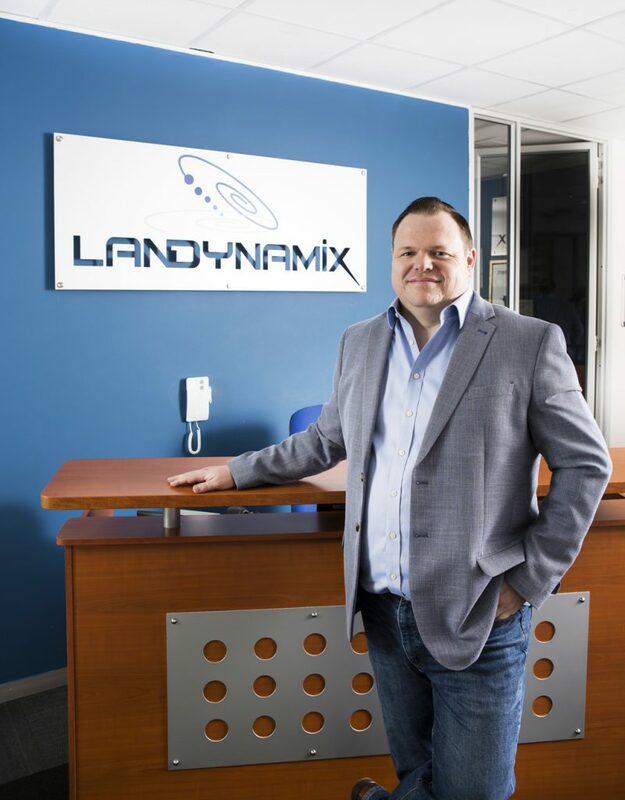 Peter Clarke, Managing Director, LanDynamix – leading cybersecurity and managed services specialists – expands on the question: What steps can organisations take to prevent security breaches? 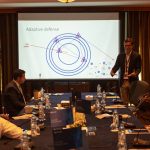 Digital Transformation may have changed the way we work and live, with the proliferation of the Internet of everything and all that comes with it but the caveat is the security risk. In today’s hyper connected world cybersecurity tips should not be taken lightly. Like millions of business owners in South Africa, you probably cannot imagine how a cybercriminal halfway around the world could possibly cause your business to suffer a data security breach. Cybercrime is a major growth industry and organisations must implement a cybersecurity strategy that protects assets, customers and data from these threats – it is no longer a nice to have policy but crucial to the sustainability of all businesses. 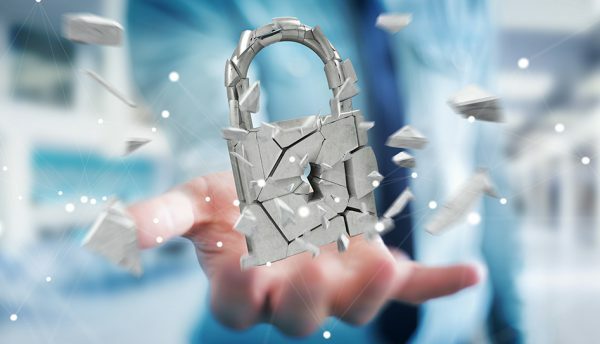 LanDynamix has compiled the following eight security tips that will be invaluable in your fight to keep data and businesses, safe. Implement firewall security: Firewalls provide a set of related programs (software and/or hardware) that prevent outsiders from accessing data on a private network. Set antivirus software to run a scan after each update. Create BYOD policies: Mobile devices can create significant security and management challenges, especially if they hold confidential information or can access the corporate network.